Non Renewed Space PLUS our 77 booth expansion is available now. 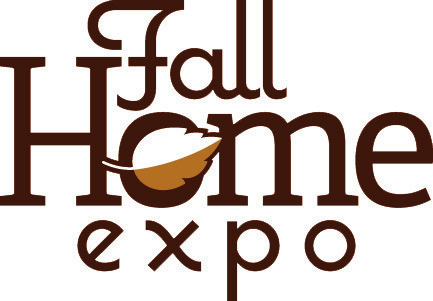 We are excited to announce that the 2019 Fall Home Expo is scheduled on the same earlier weekend that made the 2018 show so successful! Plan now to exhibit with us November 1st-3rd, 2019. Exhibitor must book and pay for a 20x30 or larger space no later than October 1st, 2019.